Lincoln Hall was the center of colored life at Penn State in the 1940s. 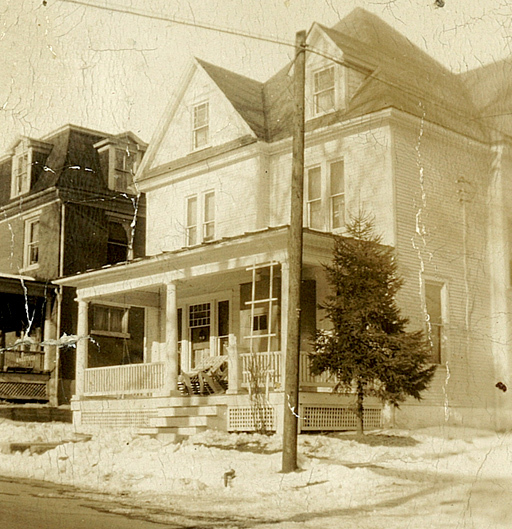 Located at 119 North Barnard Street, it served as the unofficial dormitory for African American students and was operated by the Gifford family. 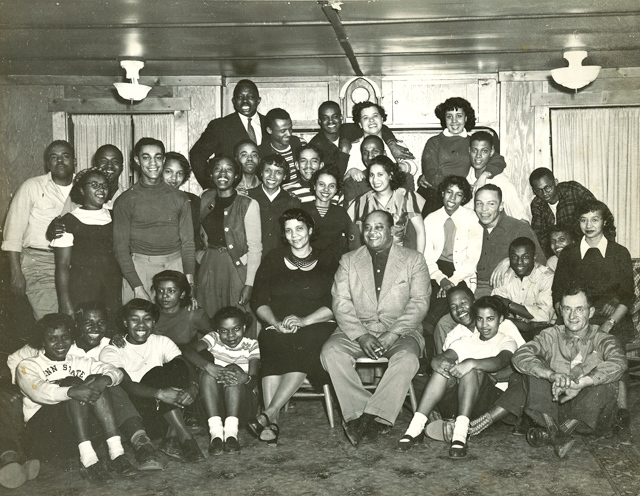 Lincoln Hall could house about 6 to 8 students at a time—which represented about half of the colored students on campus during the 1940s. Lincoln Hall is credited with nurturing, supporting, and encouraging an early generation of colored students. Alumni of Lincoln Hall include: Barney Ewell (track star), Wally Triplett (football star), James H. Robinson (former associate dean at Jefferson Medical College), Ernest Lowe (physician), Perry Smith (electrical engineer), and at least three of the charter members of Alpha Phi Alpha and Kappa Alpha Psi fraternities.